Coachella may have come to an end, but summer is definitely not over yet! One of the most vital events in any girl’s summer is of course attending a music festival. Whether Download Festival or Wireless Festival is your thing, you want to make sure you’re looking flying all weekend, despite the lack of showers and flat irons. 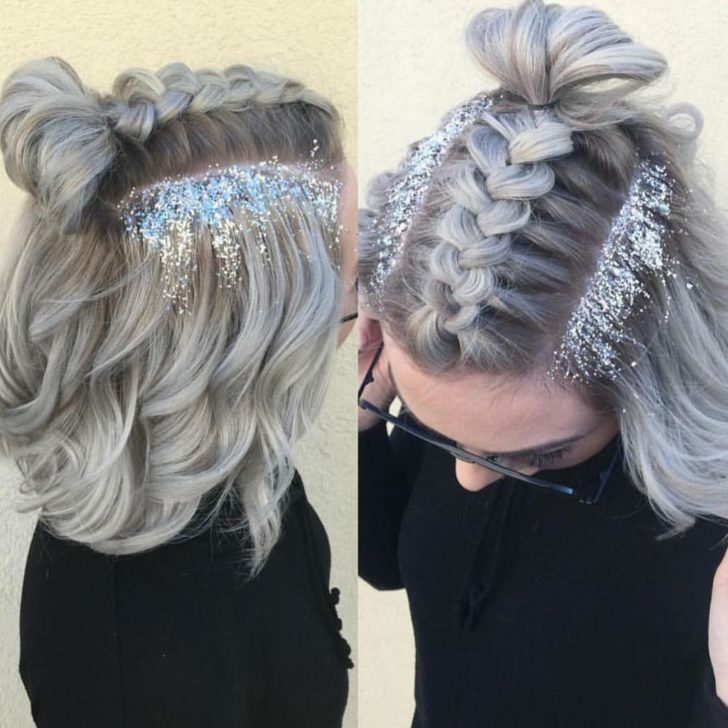 But don’t worry – your hair doesn’t have to look like a greasy frizzy mess if you follow our tricks for fierce festival hair. This is one day your hair is going to be perfectly clean so make the most of it! Although it might be tempting to wear your freshly washed locks down and free, it’s best to keep your hair up to keep it as clean as possible and lock in texture for the next two days. 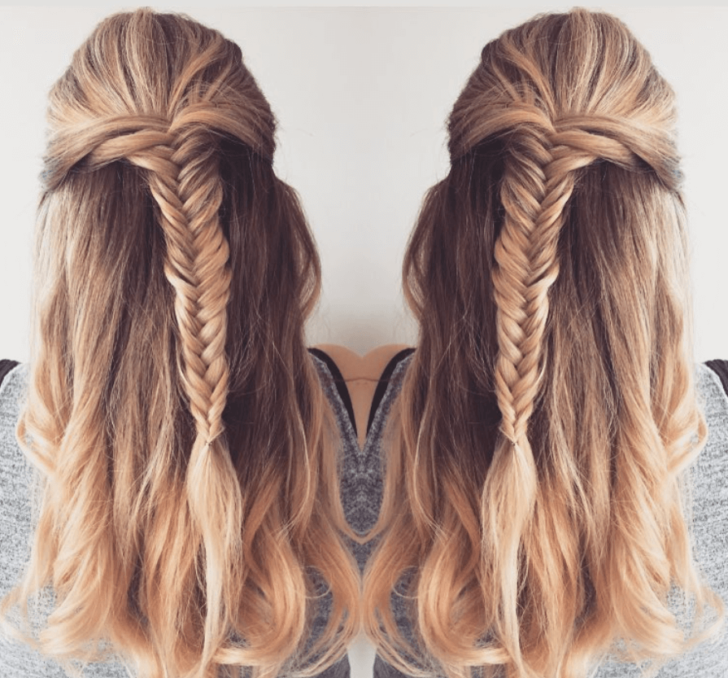 We recommend a loose fishtail plait for a bohemian style. Depending on what kind of hair you have, you may need dry shampoo. 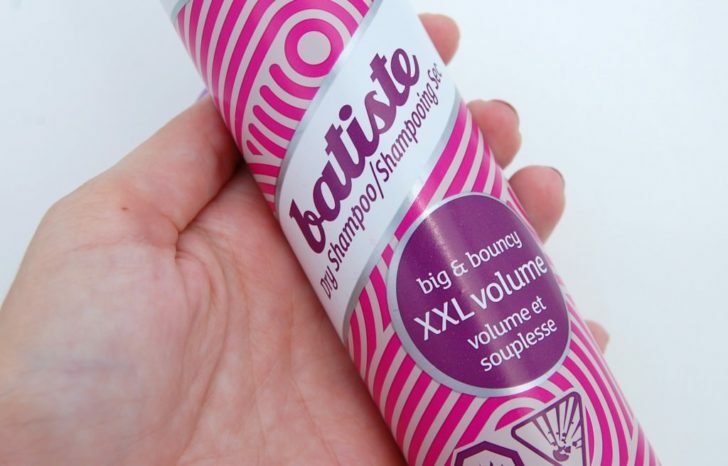 If you have finer hair, you’ll definitely need a good spritz – Batiste XXL Volume will give your hair a boost and a fresh light scent. Those with thicker courser hair might be good to go without the dry shampoo – you be the judge! Now’s the day you can rock the texture your plait created yesterday and let it loose. Accessorise with a festival staple like a flower garland or feather alice band. It’s the last day and it’s likely that your hair is going to need a serious wash. But until you get home to a relaxing bath, you can fool the world into thinking your locks are fresh and clean. 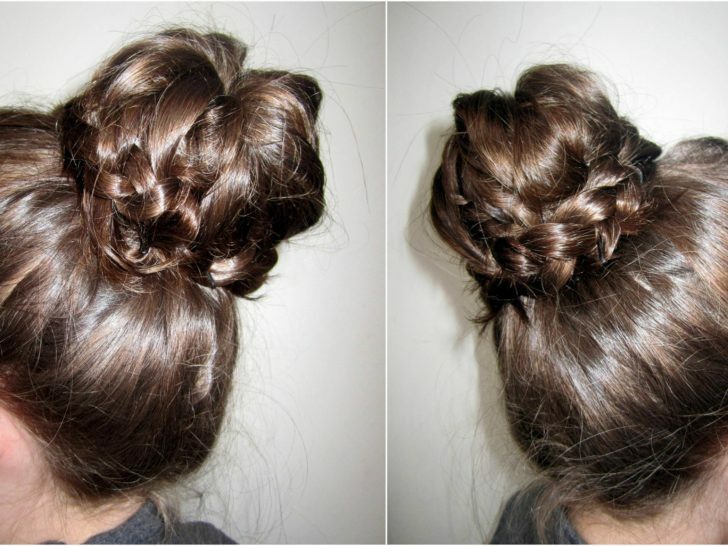 Instead of pulling it into a messy bun like everyone else, try something different. 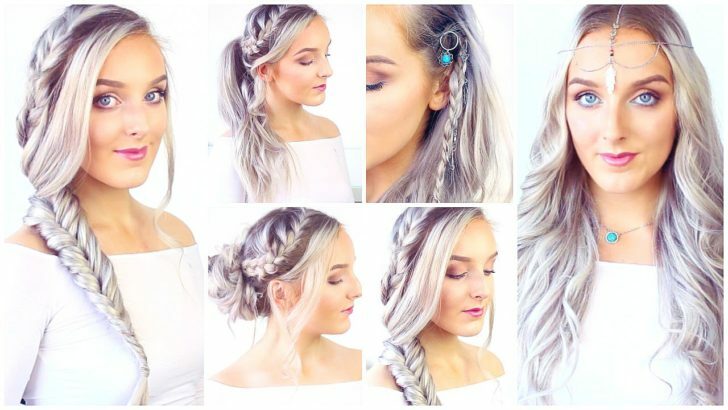 Tie your hair into high bunches and plait them both. Wrap the plaits around in a two buns and secure with a hair bobble and bobby pins. 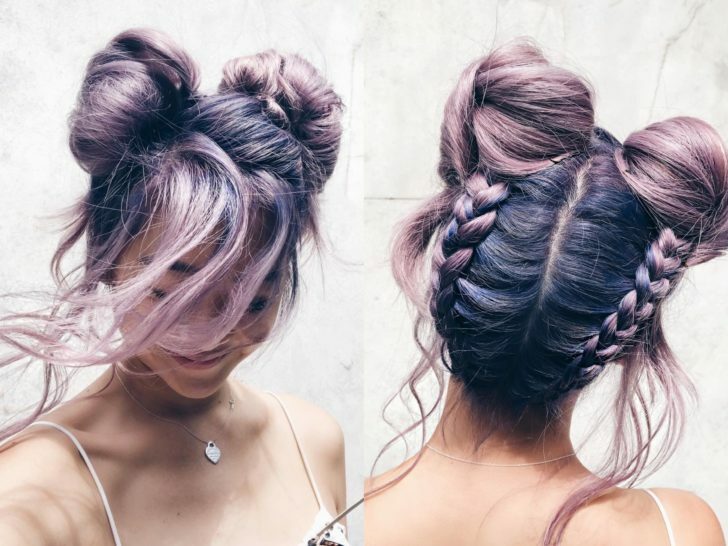 This cute update on the bun will have your hair looking fashion forward, and no one will suspect it’s gone a whole weekend without shampoo! These tips can be used for all sorts of hair whether it’s fine or thick, seriously long or shoulder length. 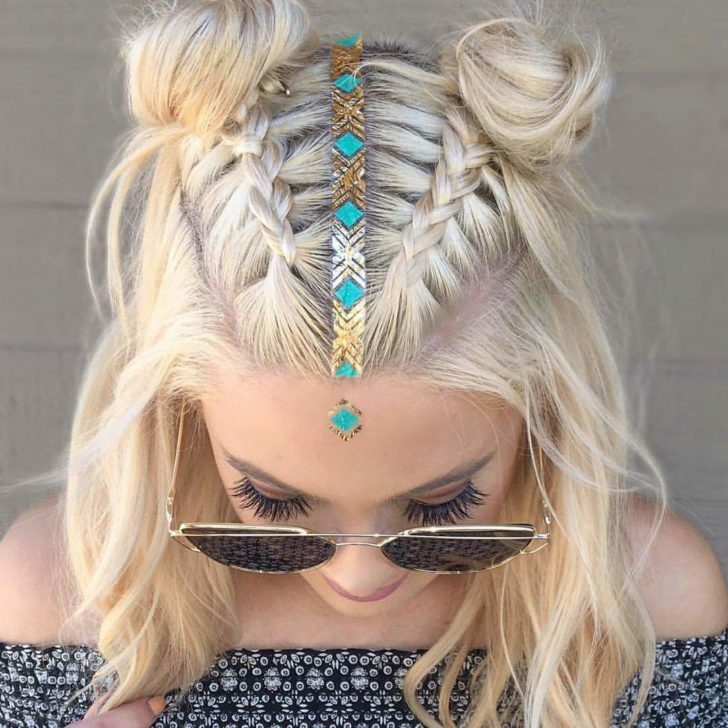 Don’t just keep them for festivals either – they’re useful hairdos for lazy hot days where you just need something simple yet cute. Have a great summer, and check out this post for even more tips on festival hair!